THAT’S A WRAP! 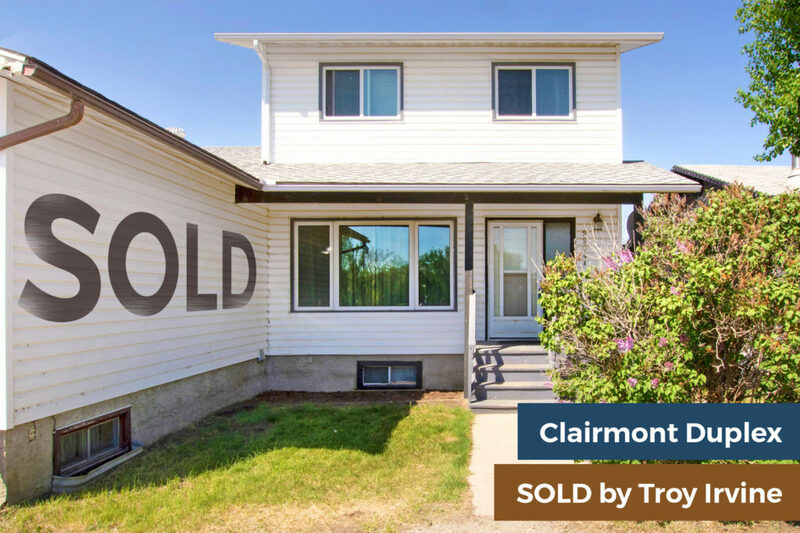 Just closed the deal on this lovely duplex in Clairmont, as we keep on getting homes SOLD this month. Thinking of selling? Call us at 780 380 8769 for a free home evaluation. Your potential buyers are out there right this very moment – let’s go get them!